Disarming Design from Palestine is an inclusive design label that presents functional products from Palestine, that provide an alternative narrative from what you might usually find in the high street. The collection includes objects such as hourglasses that use cement from the separation wall, a dress made out of one keffiyeh, embroidered car decorations, scarfs depicting landscapes, olive leaves as earrings and an impossible chess game with water tanks and watch towers. 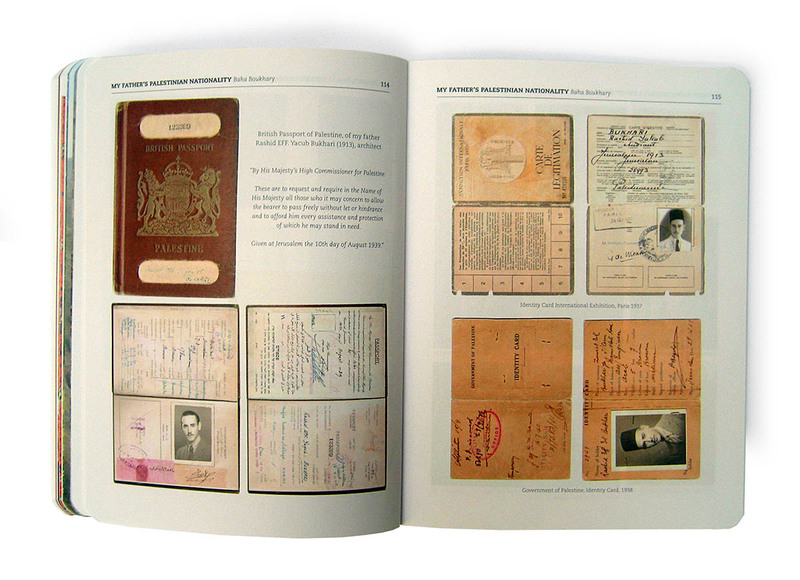 The growing collection of products is presented on-line and through a traveling exhibition. As a collection it aims to represent Palestinian culture in its current reality and reflect upon the function of art in situations of conflict. The goods are developed, designed and produced by contemporary designers, artists and students in collaboration with local artisans and producers. During several ‘create-shops’ they engage in an enriching design dialogue with small emerging businesses and international colleagues. 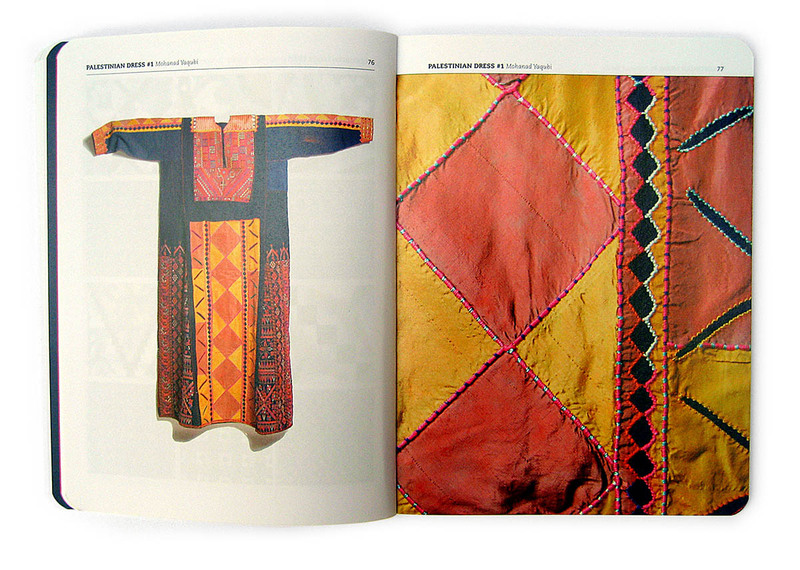 The project aims to catalyze the development of design as a discourse in Palestine. The overall objective of the project is to contribute to sustainable cultural and economic development in Palestine, through stimulating working relationships between artists, designers and manufacturers. The label also investigates in the position contemporary designers can take in relation to conflictual situations. It makes use of art and design as powerful tools that allow us to have serious discussions within a community about our political, social and cultural realities. Electricity wire cover, designer: Wafa Meri, manufacturers: Women from the Ramallah area. 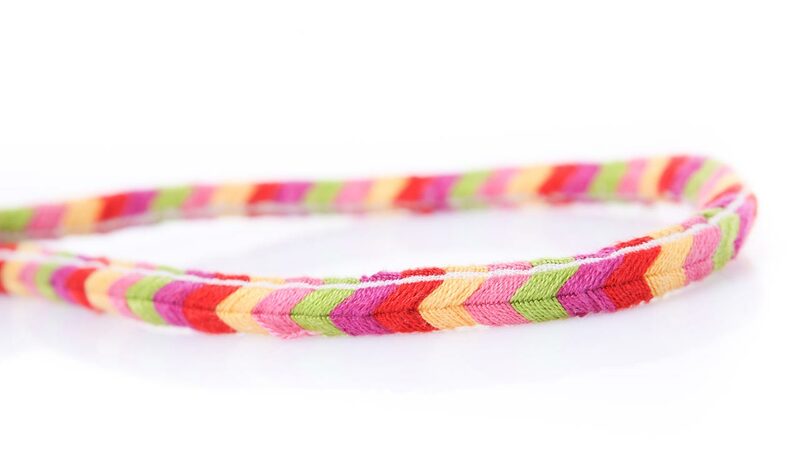 Inspired by the traditional Palestinian stitch sabaleh. 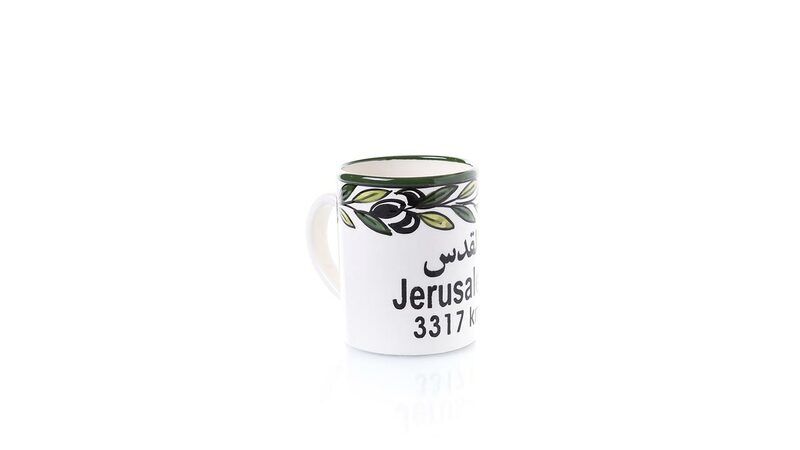 Distance to Jerusalem cups, designer: Mamon Ashreteh, manufacturers: Hebron Glass & Ceramics Factory. 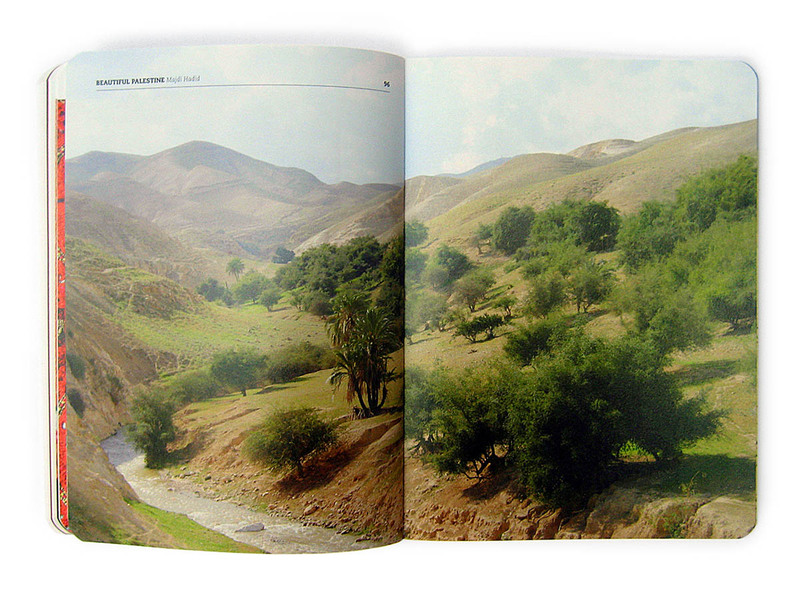 Inspired by Khaled Hourani‘s project The road to Jerusalem. Falafel Coin Maker, designer: Tommi Vasko, manufacturers: Ushama Boulos, Bethlehem. Falafel mold with Palestinian pound, sandblasted. 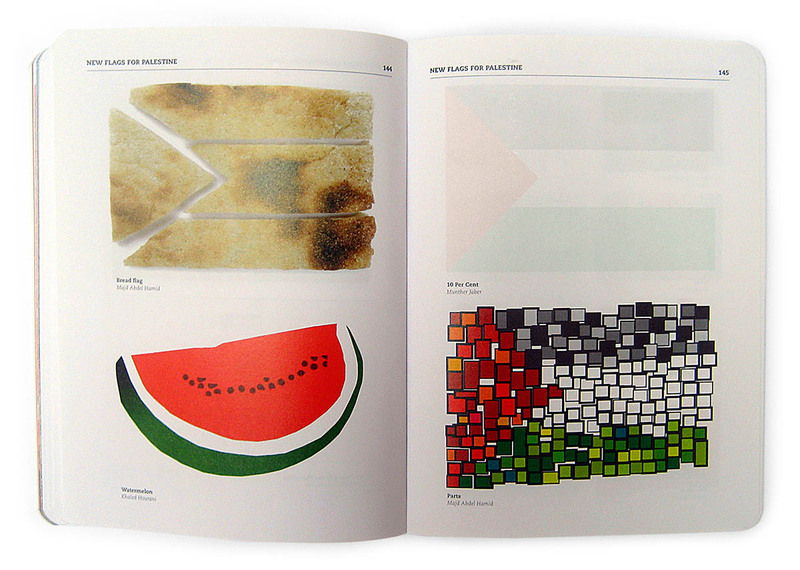 Subjective Atlas of Palestine, designer: Annelys de Vet. In cooperation with Khaled Hourani and other Palestinian artists, photographers and designers, de Vet made the atlas which maps the country through their eyes. The result is unconventional, very personal and heartwarming. Desingaged Observer Outfit, designer: Tommi Vasko & Tessel Bruhl, manufacturer: Tessel Bruhl. 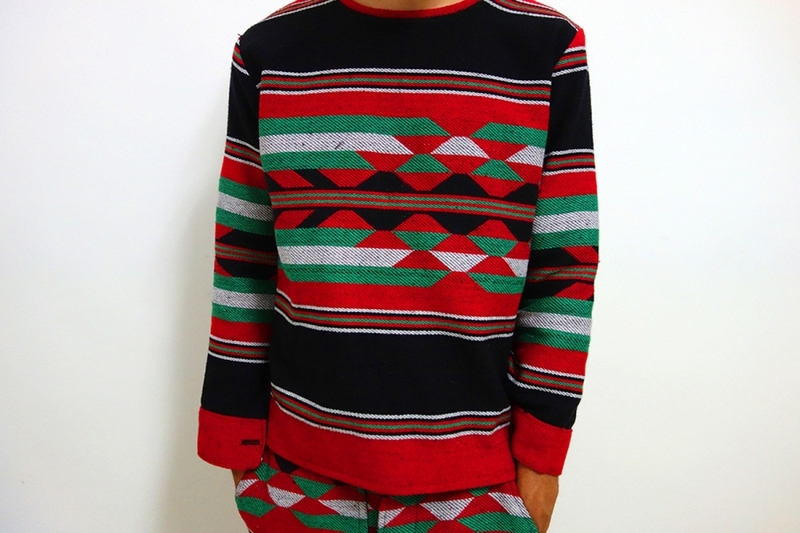 Made out of traditional Bedouin fabric, frequently used in tents for festivals and political meetings which makes it perfect as a camouflage for those occasions. Bird Plates, designer: Maher Shaheen, manufacturers: Hebron Glass & Ceramics Factory. 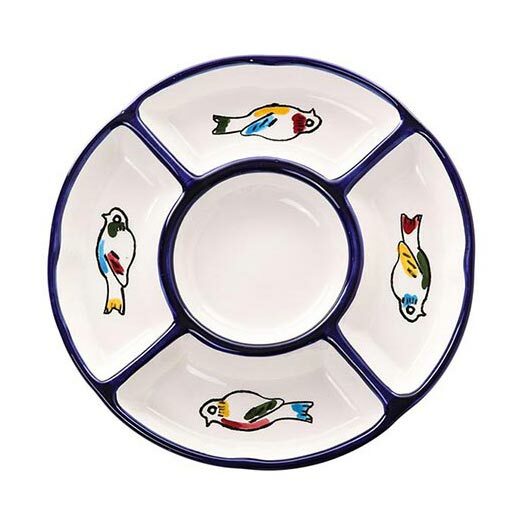 Plate with which the leftovers of the food can be given to the birds, with additional water in the middle part (one third of the food produced for human consumption ends up in trash). Everywhere Palestine scarf, designer: Tariq Salsa, manufacturers: Print Unlimited. 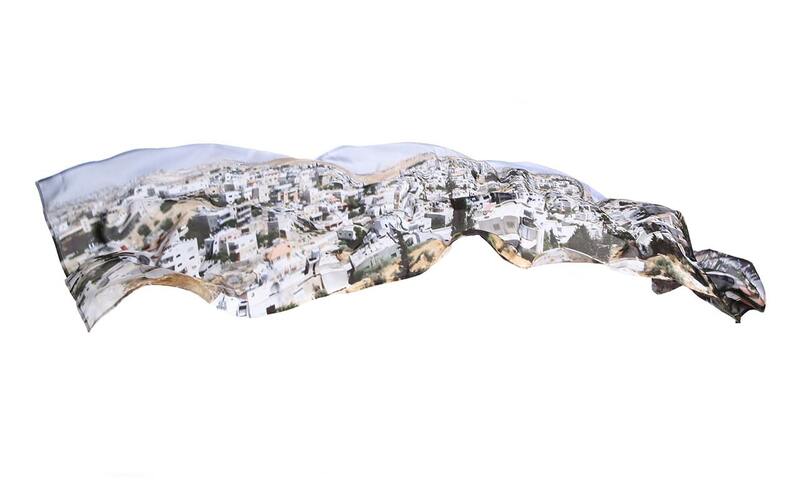 Panoramic photos of Palestinian cities printed on silk scarfs. 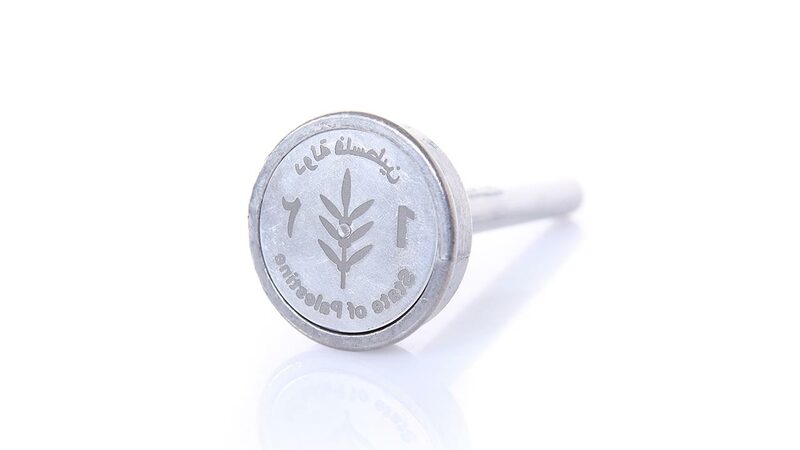 For more information on these and other products by Disarming Design, visit their official website, and if you can (in any way you can) – support the wonderful work by Palestinian designers and manufacturers and their talented international friends. → Sudan: The Sun & The People. ← Love Commandos, India: Fighting Crimes against Love. Is iT possible to buy small things for retail , like jewellery!